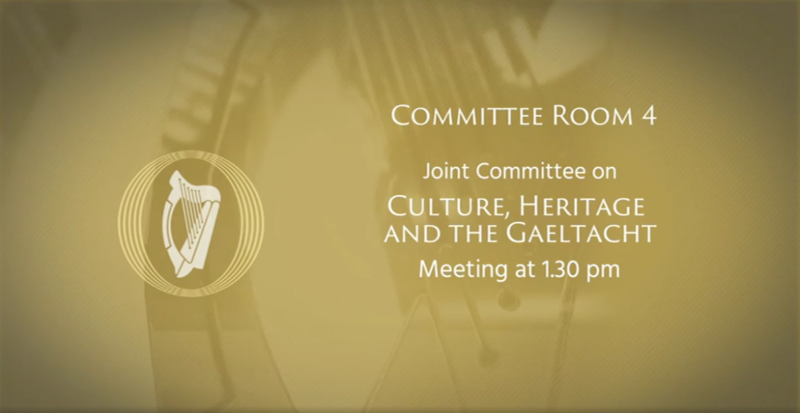 Presentation at the Joint Committee on Culture Heritage and the Gaeltacht, Wednesday 14 Feb 2018. 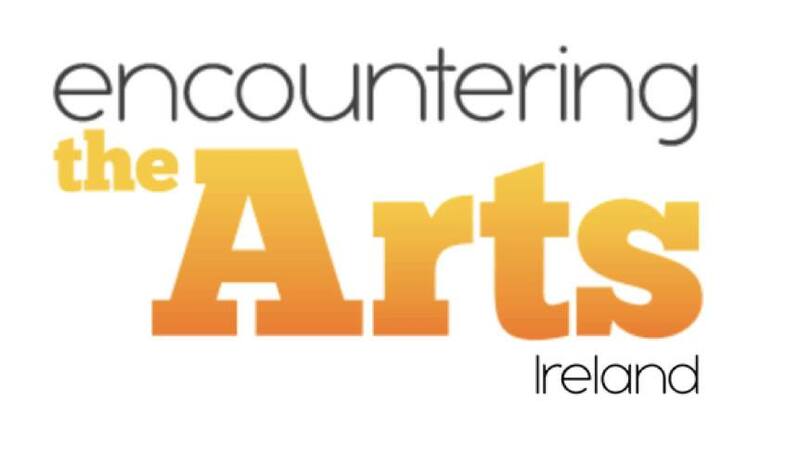 Presented by Helen O’Donoghue, IMMA, and Lorraine Comer, National Museum of Ireland, on behalf of ETAI. 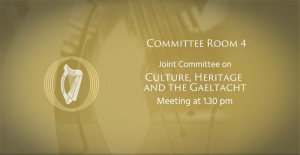 The report starts at 1:21:24.